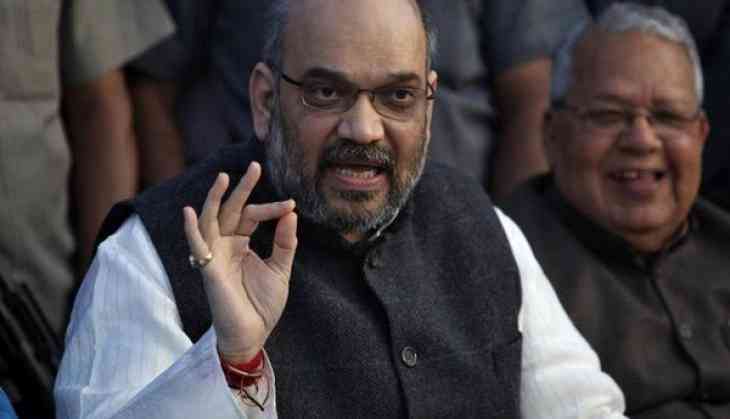 Bharatiya Janata Party (BJP) national president Amit Shah on Tuesday rebuffed rumours that the Central Government would repeal the provision for reservation in the Constitution. "It is pure rumour. Dalits should not pay attention to this. BJP has immense faith in the Constitution and would not allow any other parties to do the same," Shah told reporters outside the airport here. Shah also trained guns at the Opposition, holding them accountable for the violence that marked the Monday protest against Supreme Court's ruling on the SC/ST Prevention of Atrocities Act. He added that the call for a nationwide bandh was not necessary, given the Centre had already decided to file a review petition in the apex court. The apex court had, on March 20, introduced the provision of anticipatory bail in the SC/ST Prevention of Atrocities Act while directing that there would be no automatic arrest on any complaint filed under the law.